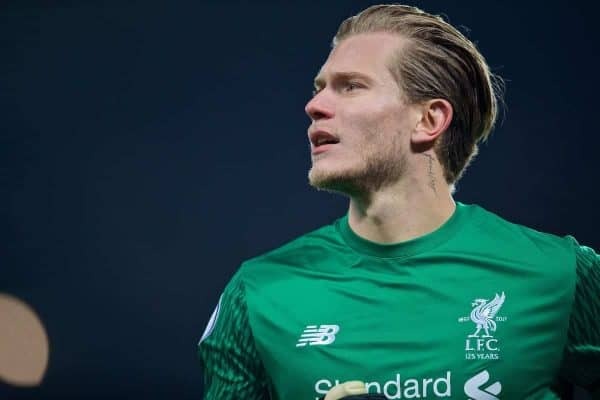 Liverpool goalkeeper Loris Karius has understandably grown in confidence since being installed as first choice by manager Jurgen Klopp but admits he still has plenty of improvements to make. The German was a relative passenger in the goalless draw at home to Porto which secured their progress to the Champions League quarter-finals for the first time in nine years thanks to their 5-0 win in Portugal. Karius, who was Klopp’s choice for European matches from the start of the season even before his promotion to full-time No. 1, has conceded just six goals—three of which came in a mad 45 minutes in Seville—in eight matches, the best record in the competition. Tuesday’s shut-out was his fifth in his last seven appearances and 10th in 19 matches this season, justifying his manager’s decision to make the change he did in January. “Of course I’m confident. We’re playing well and getting good results, so there’s no reason not to be confident,” he told LiverpoolFC.com. “But you can’t rest on that, you have to show it week in, week out. I want to develop more, get better every week and have good games for the club. Hopefully it’s only the beginning. “It was an aim for us, to build on the recent form of not conceding many goals and having a lot of clean sheets. That’s always a good thing for me and for the whole team. Karius believes Liverpool’s firepower—they were the Champions League top scorers heading into this week’s round of matches—makes them a threat going into the last eight. And they are particularly strong at Anfield, where Klopp has lost just two of his 23 European matches, scoring 51 goals in that time. “I don’t think anyone would be happy to come here. 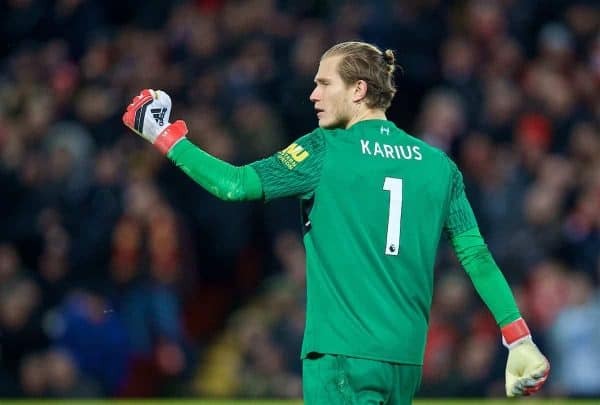 We know that,” added Karius. “But it doesn’t really matter who the next team is; if you want to win this competition you have to come up against them eventually. 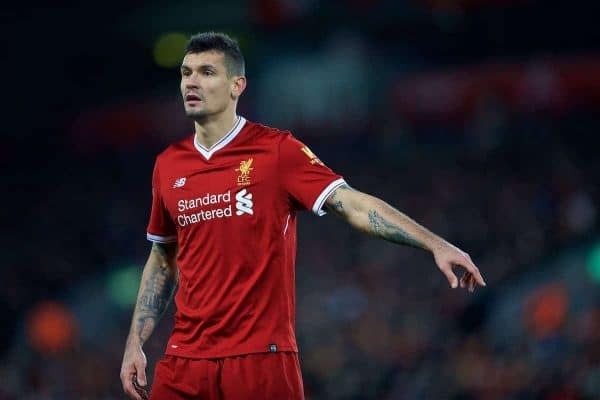 Defender Dejan Lovren believes the club have every chance of adding to their five European Cups. “We are ready for everything; whoever comes, we are ready to fight,” he said. Before they get ahead of themselves, however, Liverpool head to Man United on Saturday in the battle to be the Premier League’s best of the rest behind runaway leaders Man City. “It will be a massive game—one of the biggest games in Europe,” added the Croatia defender.